Living in the countryside here in North Wales we love nothing more than getting out in the fresh air no matter the weather and exploring. 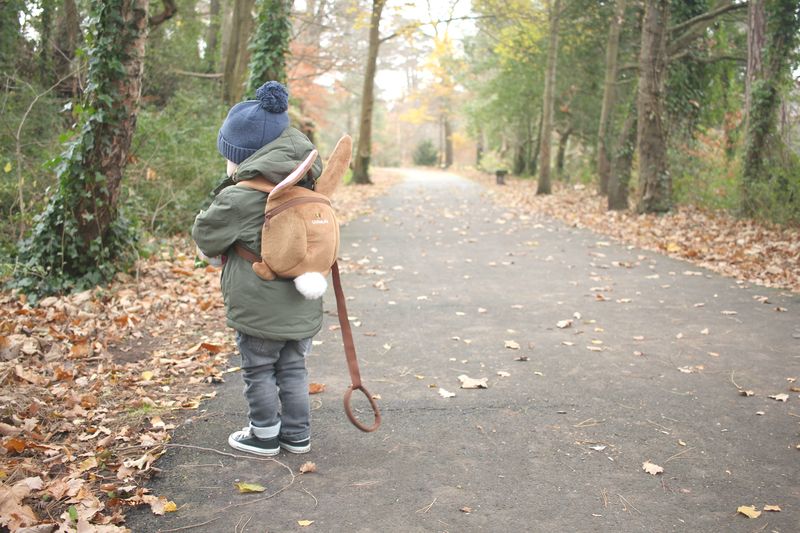 Harry and I often go for a morning or afternoon walk during the week whilst Amelia is at school and I love our little walks together. 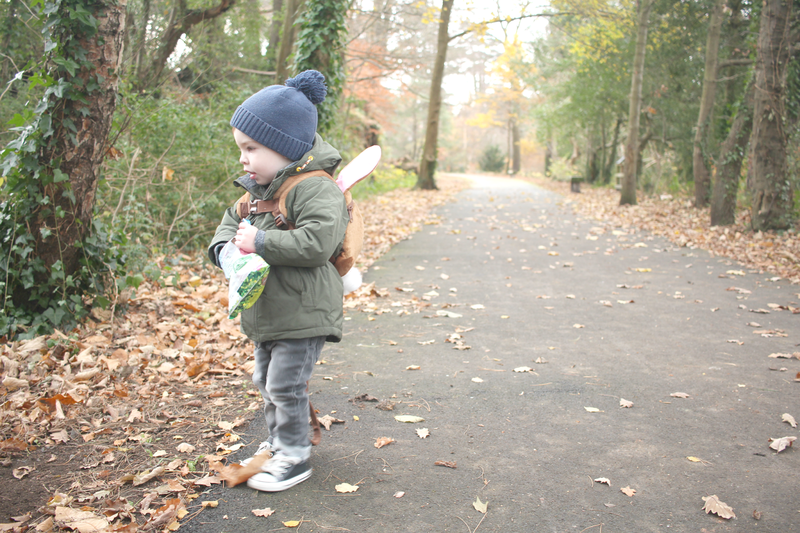 One of our favourite spots to go is a local nature trail where Harry loves watching the birds, picking up leaves and finding different types of bugs. 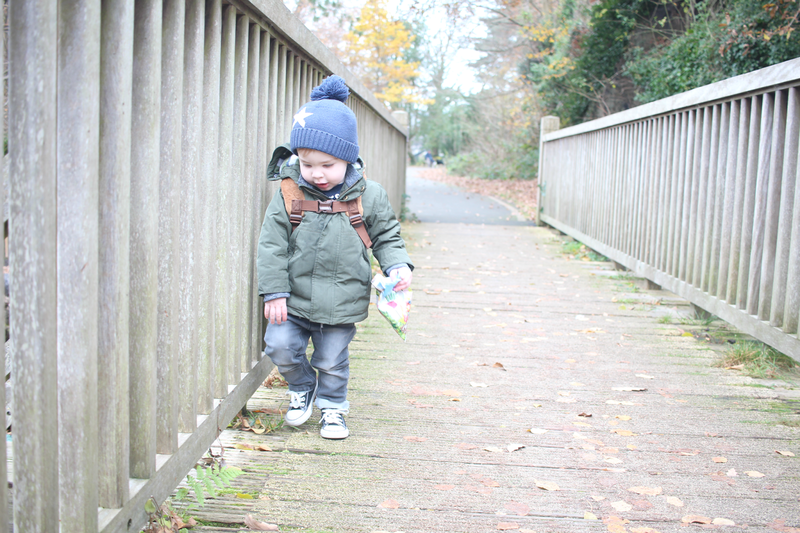 We can often be out for a few hours as he loves to walk, so I always ensure we have plenty of snacks whilst out and about whether it be to the park, local nature trail or the forest. 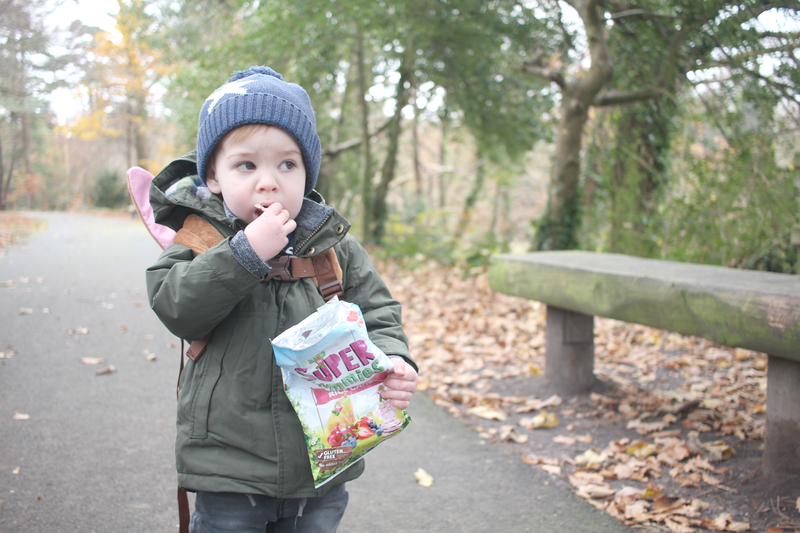 Like most toddlers Harry often gets hungry roughly about 10 minutes into our walk so The Super Yummies are a helping hand for our adventures as they're a handy snack to keep him fuelled! They are part of a new range of delicious snacks for little ones from 12m+ and are perfect for trips out or even to put in your kids lunch boxes. 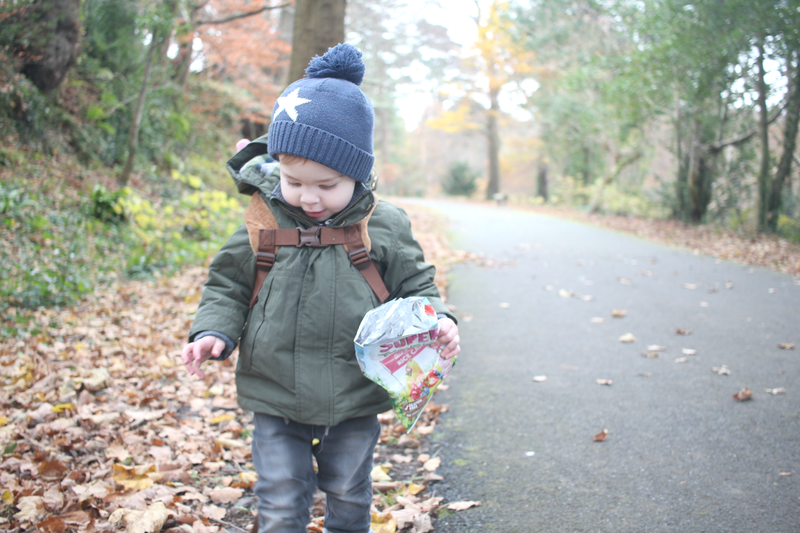 I always ensure I have a Super Yummies fruit or veggie snack in our LittleLife backpack to hand on our adventures whether that a trip to the park, the beach or for a walk at a nearby forest. 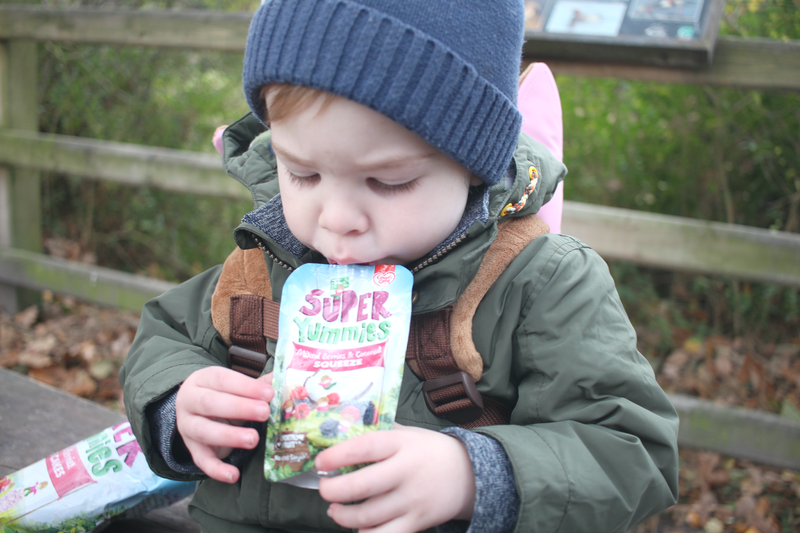 Developed with mums and nutritionists to be perfectly tailored for toddlers, The Super Yummies are made with real ingredients and contain only naturally occurring salt and sugars which is reassuring for us mums who only want best for our little ones. 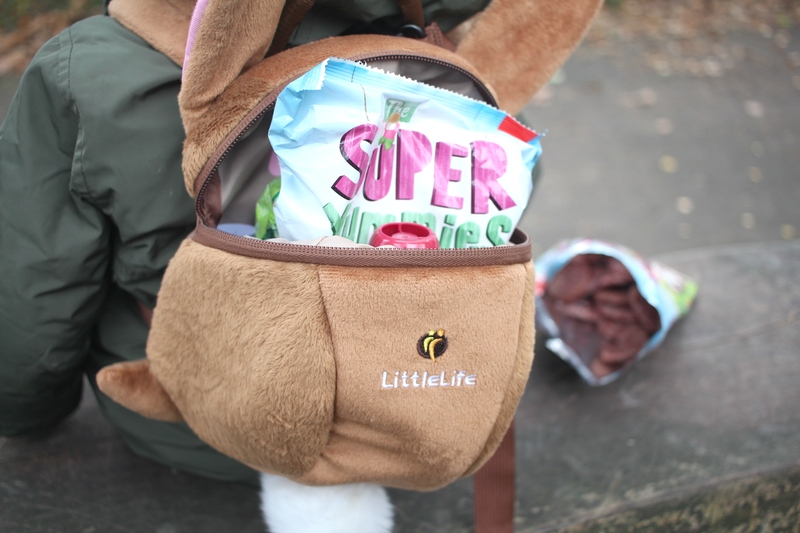 I love the convenient packaging of The Super Yummies which means I can easily store them in our LittleLife backpack whilst out and about, making it easy to provide Harry with a delicious snack while on the go. 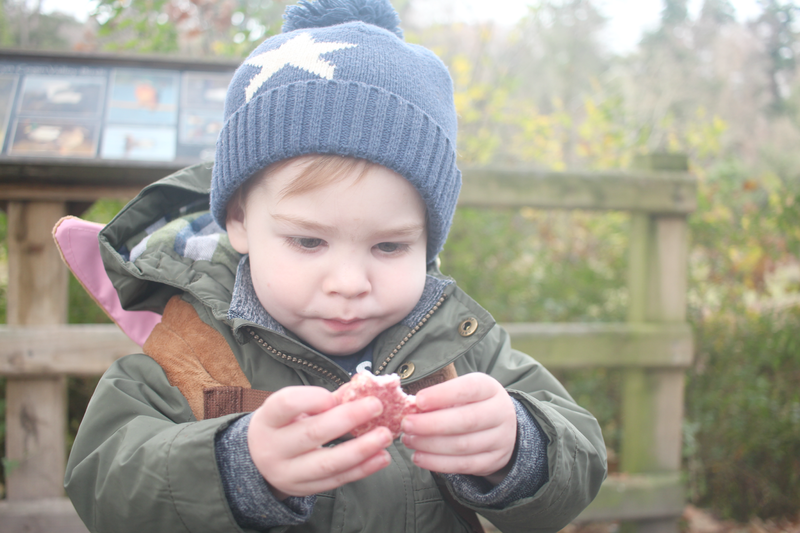 Harry absolutely loves the rice cakes as they're much tastier than other brands we've tried previously and just couldn't put them down on our walk one day, they're so yummy! These are the pear and berries flavour but they do also come in apple and orange flavour which he also approves of. 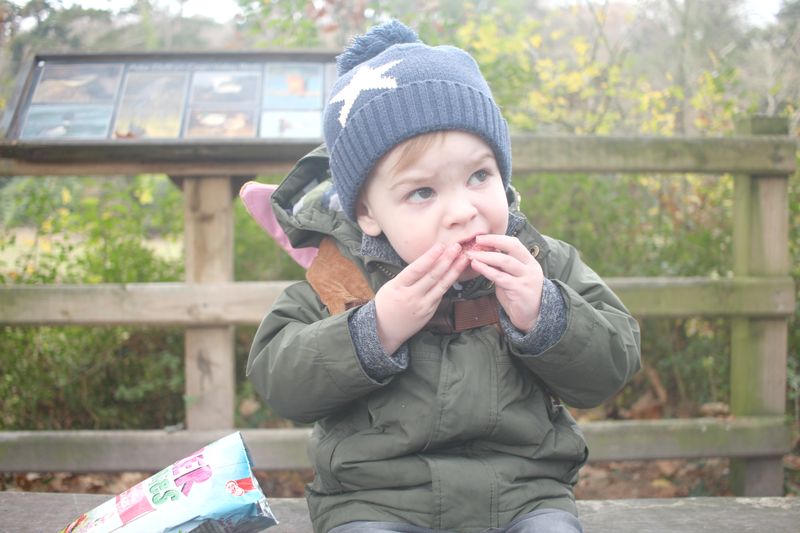 Rice cakes are definitely our go-to toddler snack as they don't get messy and are perfect for little hands! Another favourite from the range are the tomato and herb breadsticks which are a good way of getting fibre into your little one's diet and I can feel guilt free that he's having a snack before lunch or dinner because they're all real ingredients with no added salt. The bag is pretty big so lasts a while, they're also resealable so are perfect for picnics and dipping in hummus! Would love to see these in smaller sized packs. These also come in spinach flavour which we are yet to try, however are on my shopping list! 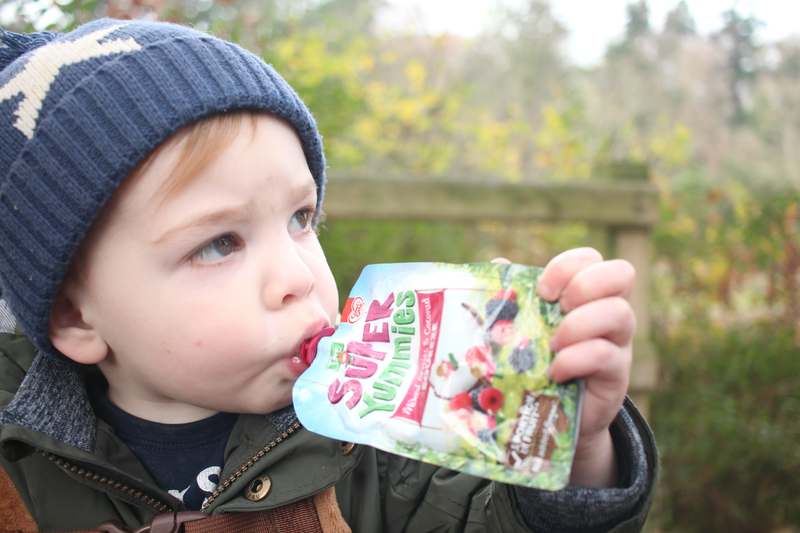 The range of pouches are all made of natural ingredients and include apple & forest fruits yoghurt, strawberry, kiwi & banana squeeze and a mixed berries & coconut squeeze which is one of Harrys favourites. I love that the packaging makes for easy storage and they are resealable as it means Harry can enjoy a few mouthfuls at a pit stop to keep him going and finish the rest when we get back to the car. By the end of our walk, and after collecting leaves and chasing birds Harry is often worn out so is rather peckish again and will always ask for a snack when we get back to the car. If we run out of snacks I needn't worry as I always have a Super Yummies snack stored away in the car for emergencies or times like this for the drive home. 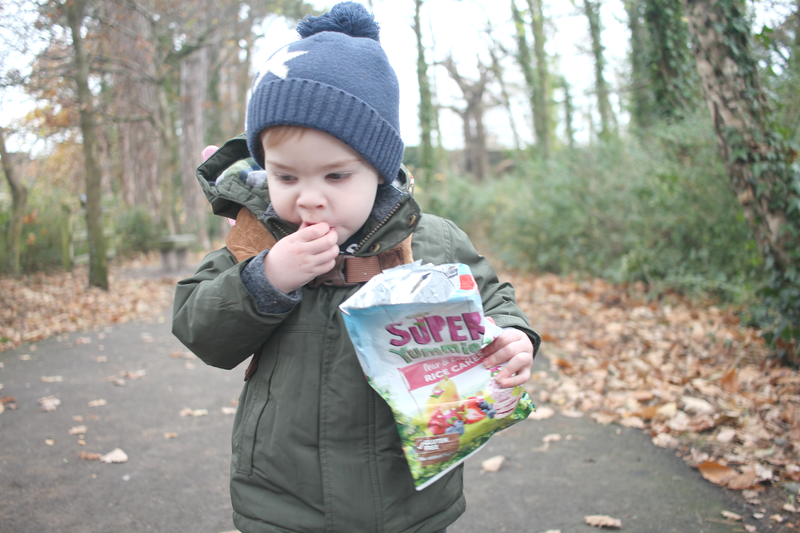 The Super Yummies are a delicious snack for your child that are quick and easy to use offering a helping hand to parents, so I'd definitely recommend picking some up with your next shop! They are available to buy on the shelves from your favourite retailers including Tesco, Sainsburys, Asda and Boots! 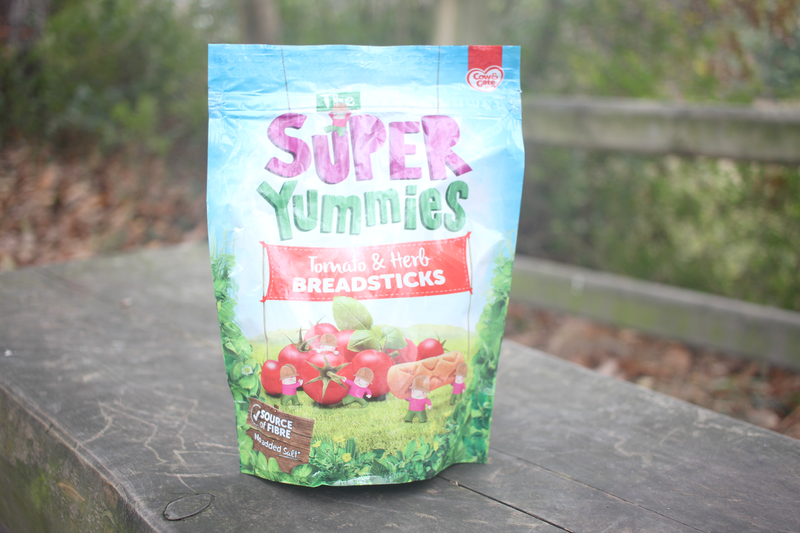 You can find out more about The Super Yummies range here. As well as being able to try out some of the Super Yummies new range we were very kindly sent a The Super Yummies Discovery Pack worth over £50 which we are giving away. 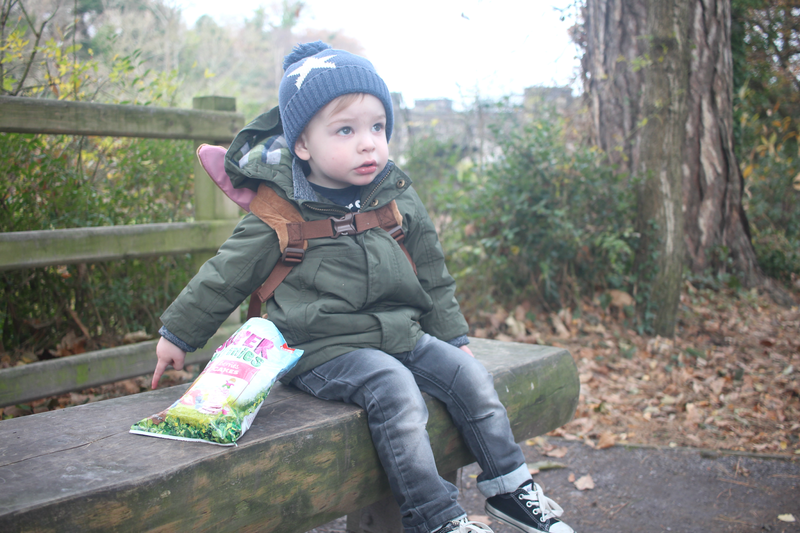 The discovery pack includes lots of yummies snacks to take out on adventures of your own, a fun LittleLife backpack perfect for your little one to carry their snacks and a selection of nature themed activity books. To be in with the chance of winning all you need to do is enter the Rafflecopter below and let us know what your favourite type of adventure is with your tots. Good luck! Adventures in the hills and countryside. We live by the seaside so it is nice to venture inland for a change. My little one, Oscar, is not old enough to walk yet but I really hope that when he does he is going to love the outdoors as much as me! I can't wait to show him the different trees and spot out the birds in the garden and teach him how to ride a bike! My great neice likes to go to the oceanarium, her favourite toy if a hammerhead shark! adventure walks are fun and nature trails, trying not to get lost! We love nature trails and walks by the beach. 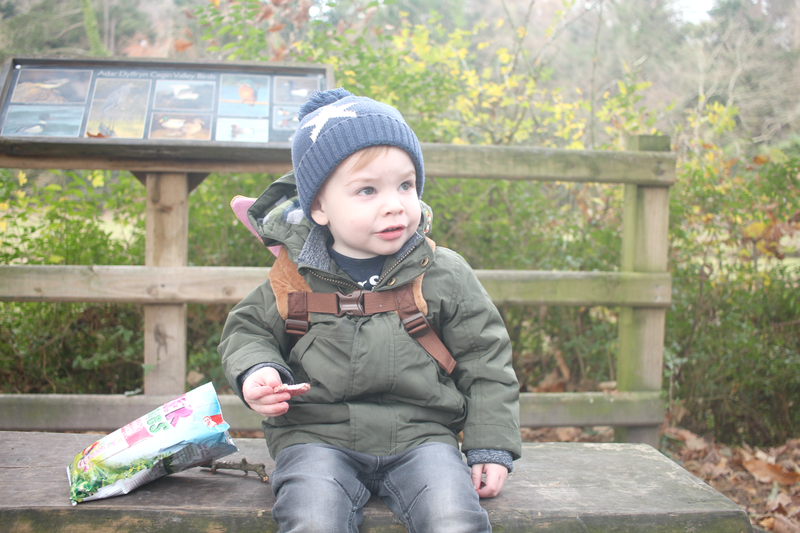 we reguarly explore our local forest which has a treetops walk! We live by the beach so we regularly go shell hunting or walking on the coastal path. We love the fresh air! We love collecting leaves and doing crayon rubbings of them. We like walks in the woods! Great for imaginations. We love going on adventures to the seaside. We love going off the path when we go for country walks. Exploring in the trees looking for treasure! Aww this looks like a super fun day and he really looks like he's enjoying tucking into his snacks. That bag is huge though, agree on preferring smaller portion packs. 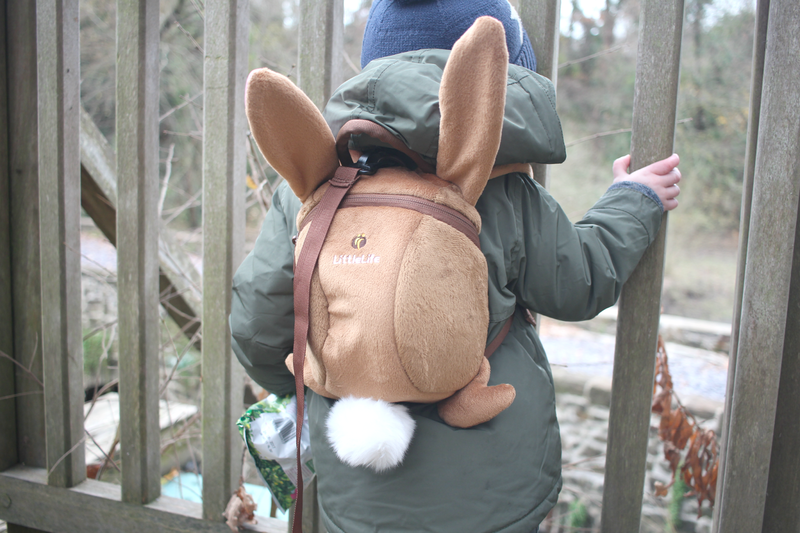 Outdoor adventures, exploring the country parks & castles! We love adventures in the hills and countryside. My sons and I love going on walks and trails. We live near a big park and like exploring all around it. we like walking round the local park and normally it ends up with a nice warm drink in the little café there and maybe a slice of cake. 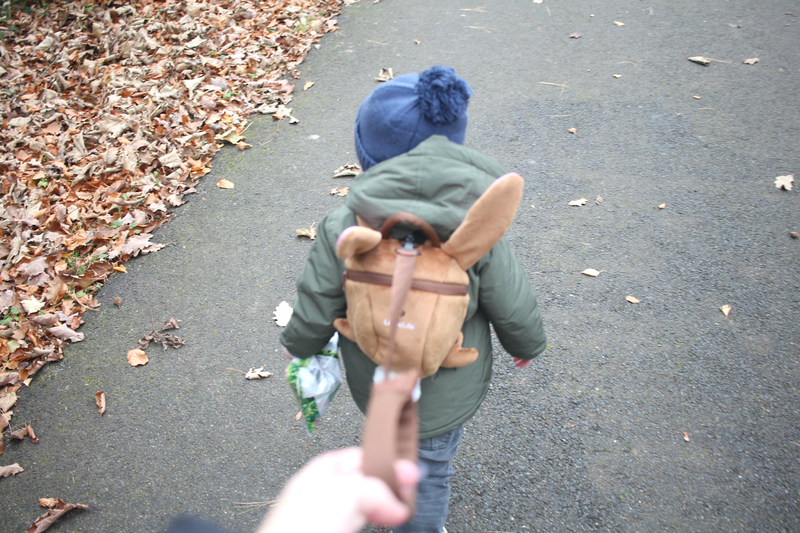 My little boy and I are always going on adventures! We love going out to spot aeroplanes and helicopters that has to be our favourite adventure! Going out for lots of walks. 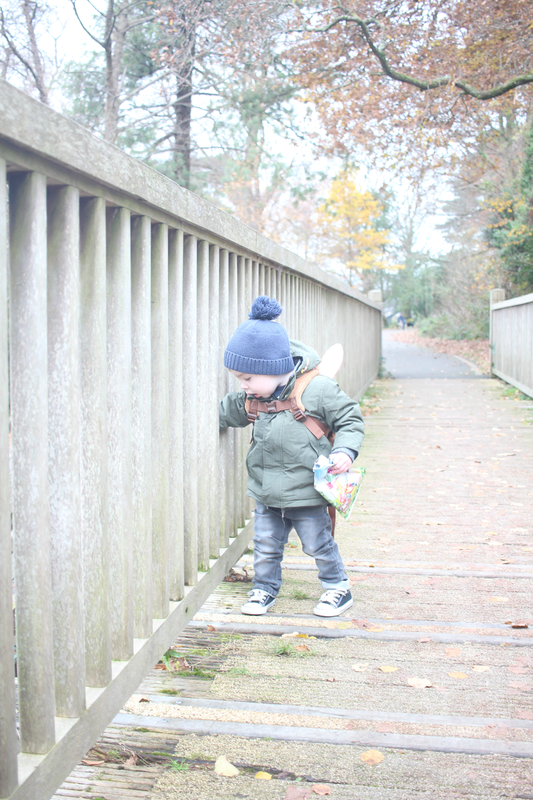 Nature walks .. looking for creepy crawlies is a firm fave.